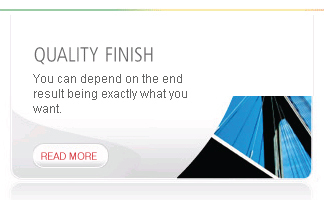 Superior Coaters, your leading powder coating Company in South East Queensland, was established in 1988. What began as a one man band has now grown to a team of highly experienced staff who are passionate about what they do. Superior Powder Coaters is highly regarded for its professional attitude to its task. As your premier powder coating Company in South East Queensland we offer our services to a variety of industrial Companies including Energex and Origin Energy. As well as handling the everyday items of powder coating we have developed the equipment and processes to handle large items ranging from transformer tanks, street lighting, acoustic louvres and bridge components. Over the past 28 years Superior Powder Coaters has continued to grow organically, through successful and satisfied clients who have not only commissioned our work but given us repeat business and recommended us to others. We know the importance of deadlines. 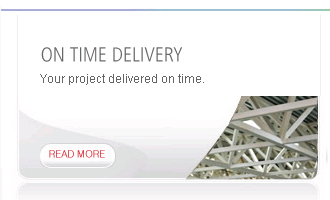 When we agree to a timeframe you can rest assured your product will meet this deadline. Having been in business since 1988, Superior Powder Coaters have earned a reputation in the industry as the Company you can rely upon. When you commission Superior Powder Coaters to undertake a project you know you will receive a quality finish that will exceed your expectations. During the various processes involved in your job we conduct rigorous in-house quality control testing to ensure the quality of the finished product, thus providing you with 100% satisfaction guarantee. 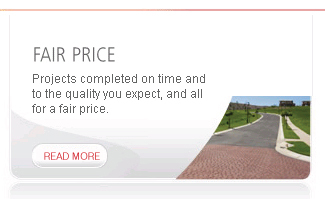 Superior Coaters will deliver your project on time and to a high standard and most importantly at a fair and reasonable price. We specialise in large scale projects, as unlike our competitors, we operate one of the largest batch cure ovens in Australia enabling us to undertake those jobs such as bridges, walkways, and more that simply cannot be undertaken by others.